Watch anime online, stream anime episodes online for free.Watch Naruto Shippuden Episode 30 English version online and free episodes. Anime Episode guide, Chapter Naruto Shippuden Episode 30 English dubbedAesthetics of an Instant After Naruto is taken over by the Nine-Tailed Fox’s chakra, Kakashi uses a seal that Jiraiya gave him to suppress it. Team Guy finds Deidara thanks to Neji’s Byakugan, and seeing the pursuiting team, Deidara seemingly self-detonates by ingesting his own clay and exploding. However, the explosion is countered by Kakashi’s Kamui, who is able to warp it to a different dimension just in time. Meanwhile, Sakura fails to bring Gaara back to life, and the group mourns Gaara’s death. 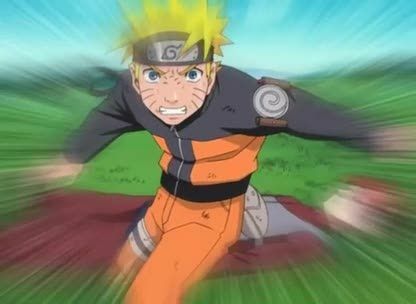 Seeing Naruto’s emotions as a friend for Gaara, Chiyo moves over to Gaara’s body and uses a Life-Transfer Jutsu to resurrect him.